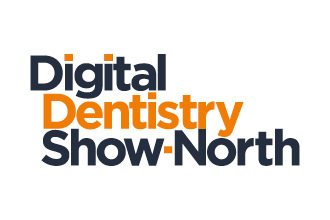 Digital Dentistry Show will be the UK’s largest free-to-attend digital exhibition. 1) It’s totally free of charge to attend. 2) Enjoy mini lecture sessions that explain the digital process and how to implement it into your practice.